Lovely updated 2 bd 1 bath home ready for you or your tenants to move in! 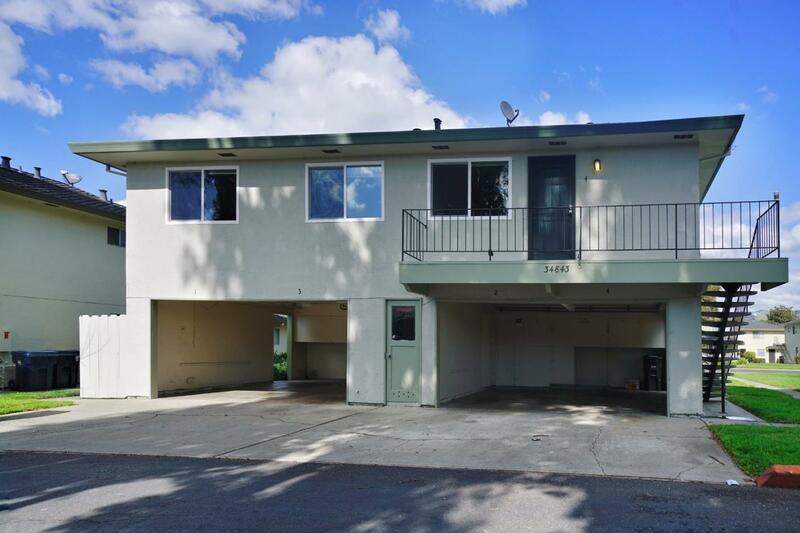 Spacious and bright floor plan, wonderful upstairs unit with no stairs at home, and no neighbors above or below. Excellent quietest location in community. Walk to Union City Bart Station, Arroyo Park and Quarry Lakes Park, Union City Library, Marina Food and restaurants, etc. Easy commute to City, Highway 84 Dumbarton Bridge and 880. Updated kitchen and bathrooms. Laminated floor throughout. Double-pane windows. No rental restrictions. Perfect for first time homebuyer as a cozy starter home or investment. Come and see!